As times change and we must change with them and not more so than our attitude toward general security of our property and belongings. As criminals become more sophisticated, we all have to go the extra mile to keep our property and homes secure. Triple glazing security on our leading windows, doors and conservatories are made from the innovative Advanced 70+ profile system, which is a highly engineered window system that offers profiles which have more PVC-U than almost any other windows system available in the UK market today. All of our conservatories, windows and doors carry enhanced security features as standard. 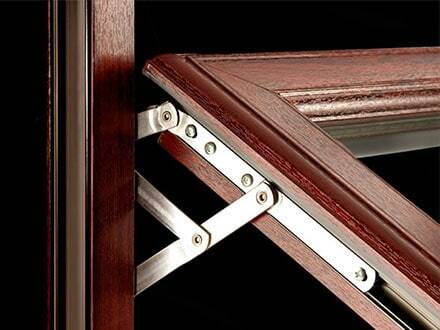 Our triple glazing security features our Advanced technical design and rigorous testing for rigidity and security ensures that all relevant Building Standards and Regulations are met. The Advanced 70+ features a 7 chamber inner frame bolstered by a 5 chamber outer frame providing unsurpassed levels of security. 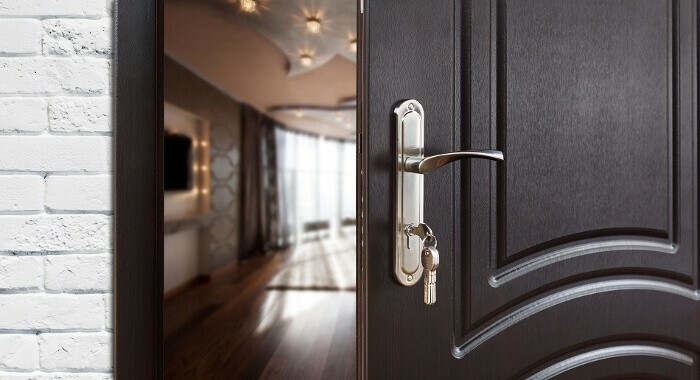 Advanced Group believe that by using the latest technology available for our locking mechanisms we can afford you that peace of mind and security that you would expect from leaders in this industry. To really appreciate how advanced our security systems are on all our conservatories, windows and doors and with so many different colours and styles to choose from all of which have the very latest security locking technology as standard we are confident that by choosing the Advanced Group your security worries will be laid to rest, in the first instance contact us for a free no obligation survey you can do this simply by filling out a request a quote form on the website which will be sent direct to us here or by calling us free on 0800 316 7981! 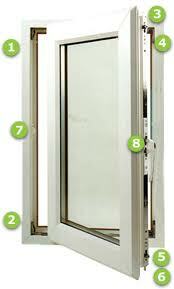 Or call into our showroom and see for yourself how our triple glazing security features work.